The Arab Luxury World Conference is an annual two-day summit organized to enable the luxury industry to come together and exchange knowledge about consumers’ insights from unique research and trends developing in the Middle East region. The conference discusses challenges and opportunities facing the luxury industry. The Arab Luxury World Conference attracts global and regional luxury brands, agents, distributors, mall operators, retailers, service providers, global consultancy firms, media agencies and luxury associations. 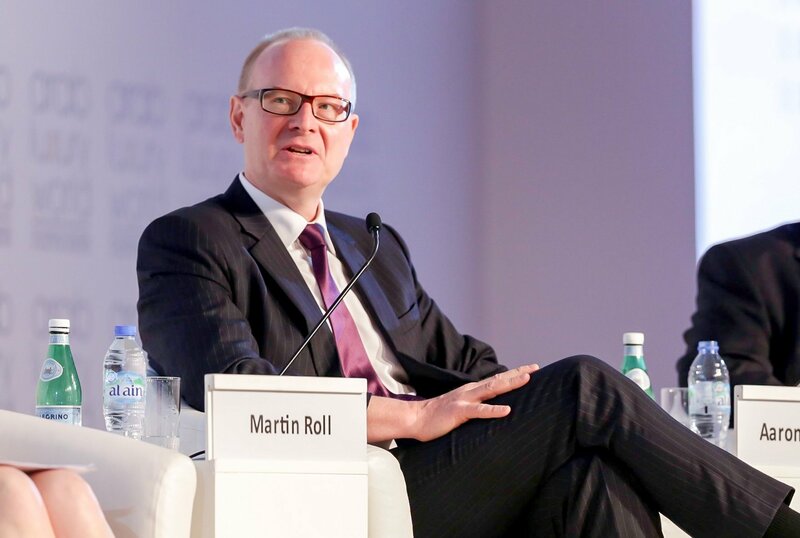 Martin Roll also contributed as moderator and host at the INSEAD Executive Luxury Workshop held within The Arab Luxury World Conference. What motivates the purchase decisions of luxury consumers? It is a widely known fact that luxury consumers purchase luxury goods to flaunt their wealth. However, their purchase decisions go much more beyond just financial extravagance. Luxury consumers make luxury purchases also to pursue a passion or to associate themselves with the brand’s image and aspiration. In such a digitalized and commoditized world, brands need to be able to express the same emotion that can resonate with luxury consumers. Martin Roll explained how digital disruption and emotional engagement, although seemingly opposite, can actually be combined to enable companies to reap the most out of their branding efforts. Emotions play the same role as they had, since modern society was in existence. Brands are both rational and irrational – without emotions, brands would not exist. Without emotions, only well-known companies and/or products and services would exist. In a fragmented world where consumers are constantly marketed to, emotions play a very important role as part of the brand equity construct and is an essential ingredient in branding. How do emotions play a part in branding? Martin Roll explained that the defining aspect of any brand is its identity. A brand’s identity is almost like its business card. It not only helps a company stand out against the competition, but also opens up new opportunities to develop unique experiences that would attract customers and build a lasting relationship. Needless to say, emotions play an important role here as customer experiences can only be unique if they make customers feel a certain way. Today, companies and consumers are paying increasing attention to brands. Brands give consumers a sense of identity, influence their emotions and enrich their life experiences. People have a need to surround themselves with things that they know well, trust and want to use. From a consumer perspective, the brand is a quality mark and creates a trusting relationship with the manufacturer behind it. Studies in the field of psychology show that brands are durable, because people are not inclined to change their attitudes to brands quickly. Modern society is overloaded with information, and the average consumer gets much more information than they can digest. Therefore, people tend to simplify their lives and rely on certain heuristics to minimize their need to search and process information to make informed decisions. Companies have a huge opportunity to leverage on emotions to solidify the brand experience in consumers’ minds. Therefore, it is imperative that all brands must rely on both functional and emotional aspects to be successful, otherwise they cannot be considered brands. 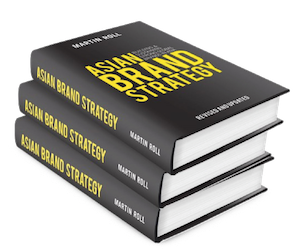 In this new business era, Martin Roll emphasized that brands are more important than ever. This is particularly so in the digital age, where there is increasing commoditization and an endless fixation on price. There is a regular pattern in business history where a debate emerges every decade – where the importance and effectiveness of brands is challenged. Martin Roll expressed strong disagreement with this debate as branding is imperative for companies to move up the value chain and enjoy greater profitability and standing in the marketplace. CEOs and boards of the best performing companies in the world view brands as their strongest assets and build, nurture and protect them accordingly. Does your company and your brands do the same?